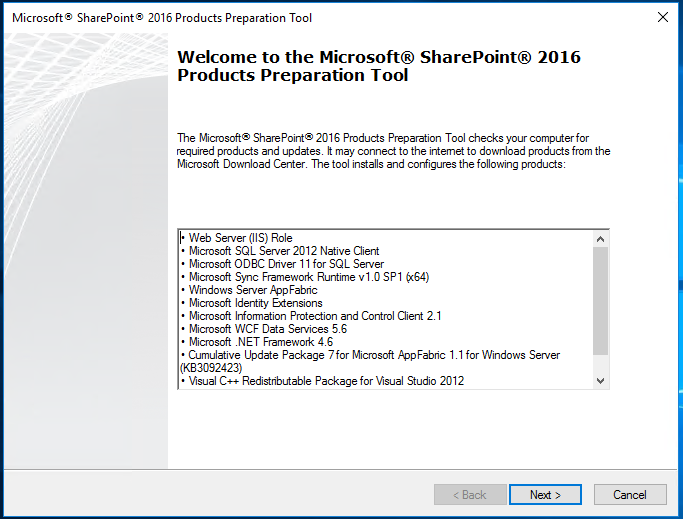 Recently there was an article on StarWind Blog dedicated to Exchange 2016 installation written by Nicolas Prigent, so I decided that some folks might want to get something similar for SharePoint 2016, so here you are. 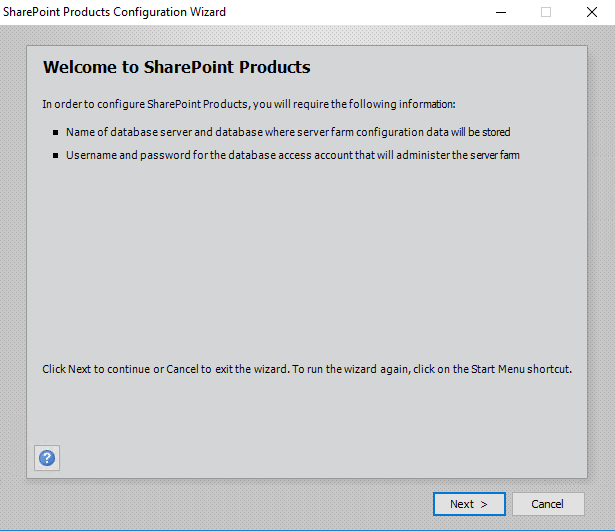 Disclaimer: I did not touch on scripting SharePoint installation with PowerShell or any other advanced stuff, but I promise that you’ll find some interesting details beyond of “how do I click my way through setup wizard” information. Microsoft’s SharePoint evolved quite dramatically in three previous major releases (2007, 2010, 2013) and now we have yet another version – SharePoint 2016. As usual, in this release, you can find additional functionality and loads of things to learn. But I think what you may be interested in it is just how to do a quick install to play with the latest version of SharePoint and test if it works well for your scenarios whatever they are. For example, in my case, I am going to test different scenarios of integration between K2 blackpearl and SharePoint 2016 among many other things. Disclaimer: if you in a mood to read somewhat dry and lengthy official installation guide – it exists and should be perused before doing production installation, but as the usual official documentation does not go as a pleasant easy read for the majority of people. SharePoint 2016 is the first version of SharePoint product which has been fully developed in the cloud and then released as an on-prem product, as Microsoft likes to say these days battletested in the cloud and ready for hyper-scale :-). If you followed SharePoint product line closely enough you might also know that this is a version which Microsoft didn’t want to release at all until demand from client base made them reconsider this and release yet another version of on-premise product (as a result it is geared heavily towards integration with SharePoint Online and Office 365). Yes, I do confirm that you can do so-called “spousal mode” installation when you just click Next/OK in each prompt and not going into any details. Yet at the same time, real-life production installation will be well out of scope for the introductory article. 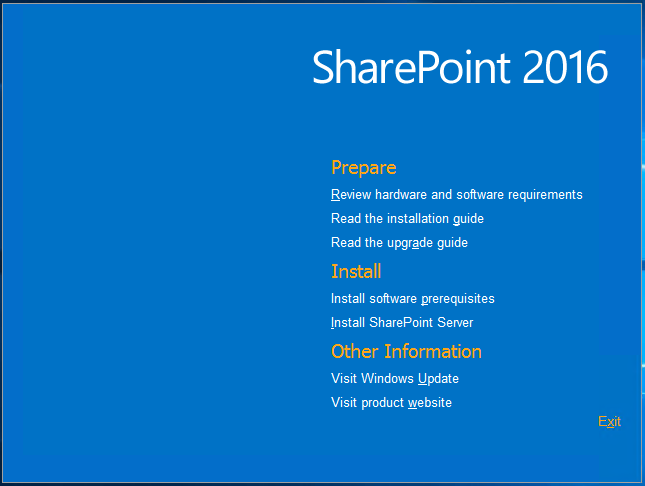 Hence here we just try to properly install single-box SharePoint 2016 server for test purposes covering just enough details to make it right, and additionally touching a bit on some stuff beyond just installation process covering best practices related to the configuration of SQL Server for SharePoint and installation of language packs. 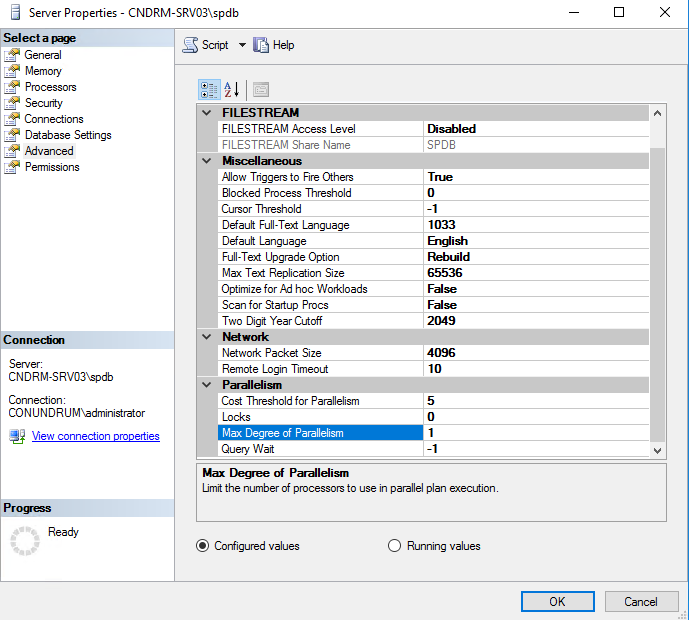 I think I will later do another blog post on specific new features of this release but for now, I mention that in this version Microsoft introduced new and improved patching process and that the only supported upgrade scenario to this version is database attach. 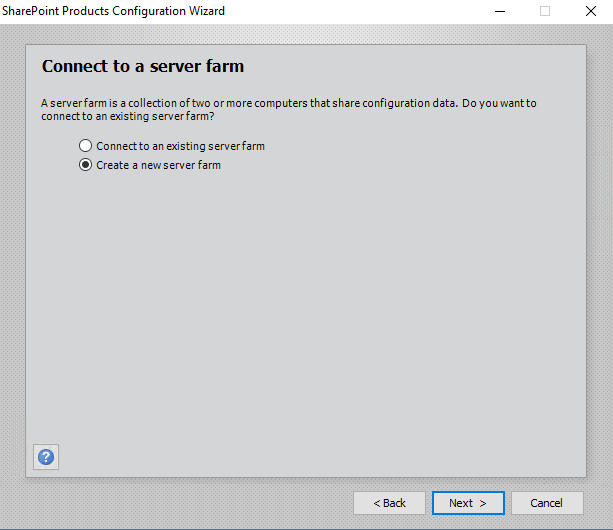 Windows Server on which you install SharePoint 2016 – this can be VM with Windows Server 2012 R2 or 2016 Standard or Datacenter. 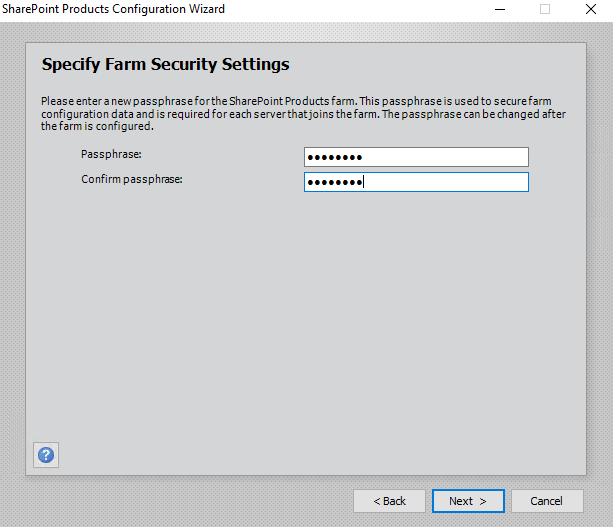 SQL Server – which is the crucial component for your SharePoint farm. You will need either the 64-bit edition of Microsoft SQL Server 2014 SP1 or Microsoft SQL Server 2016 RTM. 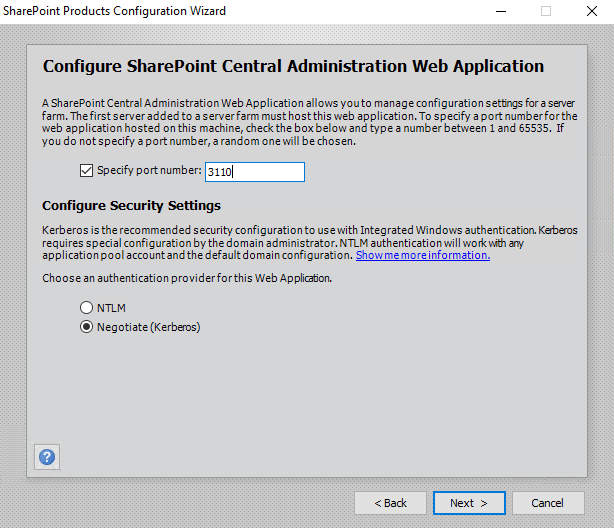 For this tutorial, I decided to use new and shiny things so I’m using Windows Server 2016 Standard as base OS for SharePoint 2016 installation and separate VM with Server 2016 Standard and SQL Server 2016 Enterprise. 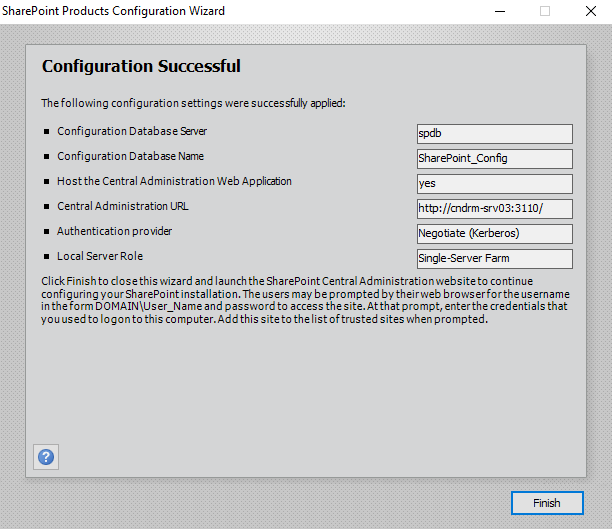 First important piece of a groundwork we must do is provisioning of dedicated SQL Server instance for SharePoint. 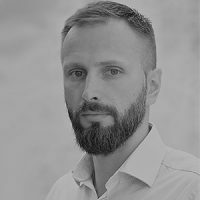 Obviously, I won’t be covering entire SQL Server instance installation process, but I will explain below how to setup SQL alias as well as couple of settings you want to take care of for your SharePoint SQL Server just to avoid time you may otherwise waste later rebuilding your environment just because you did not get the basics right (AKA “rip and replace” time). 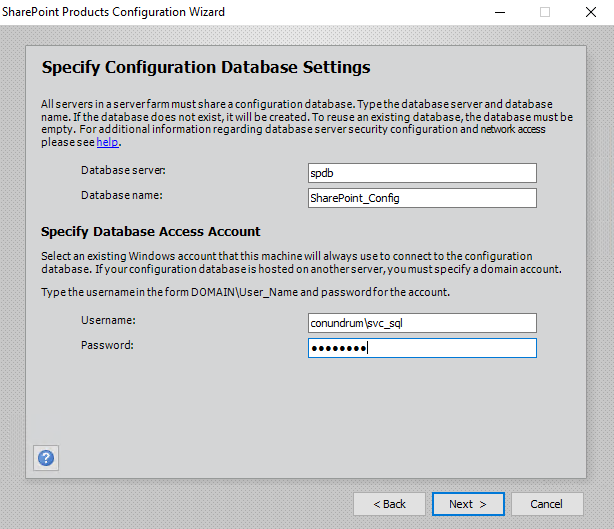 Last thing, which will ensure better flexibility for us is SQL alias – having it will simplify maintenance and make it easier to move SharePoint databases to another server without the need to change anything on SharePoint side. 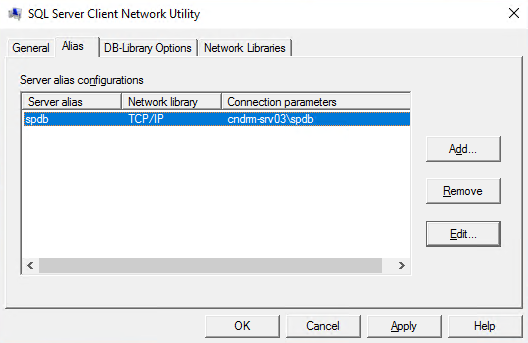 Fire off SQL Server Client Network Utility and create a new alias for your SharePoint SQL Server instance. Just to be on a safe side create the alias using both x86 and x64 versions of cliconfg.exe – “C:\windows\syswow64\cliconfg.exe” and “C:\windows\system32\cliconfg.exe”, they write alias configuration in different registry hives and bitness of application which reads these settings defines where this application will look for alias properties. For example, SharePoint 2016 setup is x86 application and will look for alias parameters in x86 registry hive. 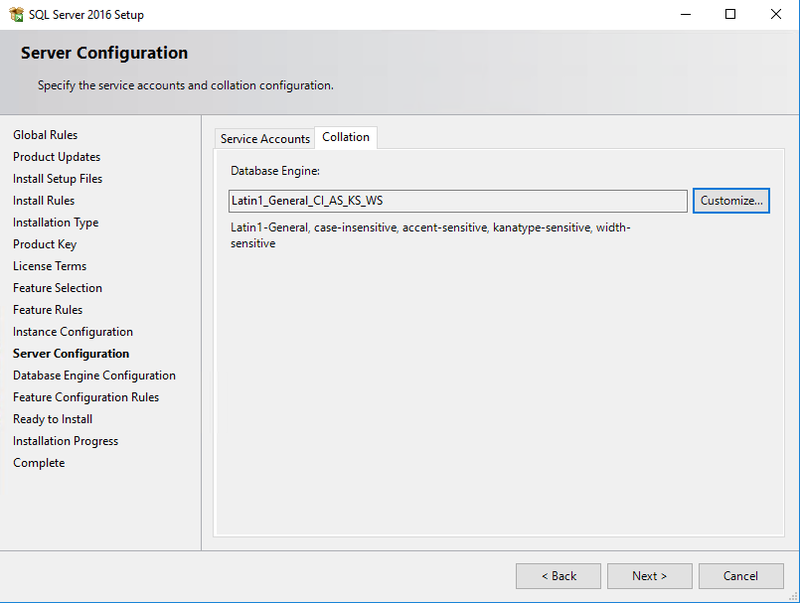 Now with dedicated SQL service instance/server configured and alias created we have due application isolation and flexibility on our application backend side. 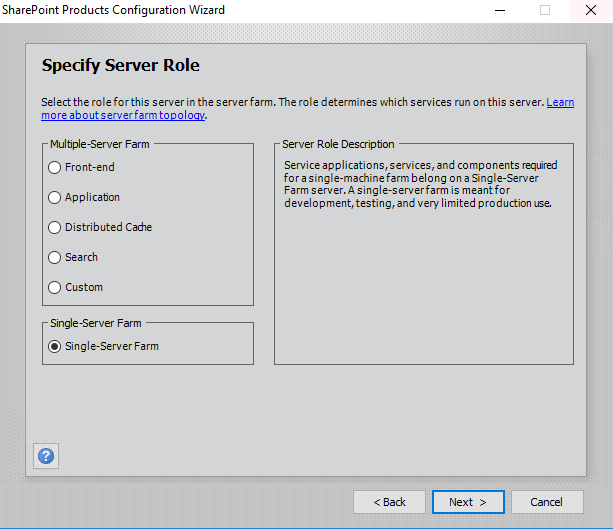 Essentially by doing this, we covered most of best practices mentioned in Best practices for SQL Server in a SharePoint Server 2016 farm TechNet article. This handy tool downloads and installs all these prerequisites for you – it will take some time depending on your VM and internet connectivity speed. It won’t prompt you for restart after completion but I would recommend you to do it anyway as reboot never hurts after installing a bunch of additional software on the server. 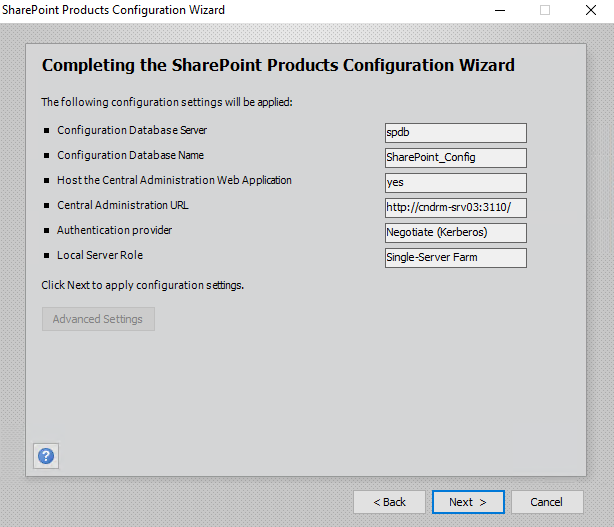 After clicking Finish button, Configuration Wizard will launch a browser window with SharePoint Central Administration page where after replying to CEITP participation prompt you can select whether you will use Wizard or Manual way of configuring your SharePoint farm. 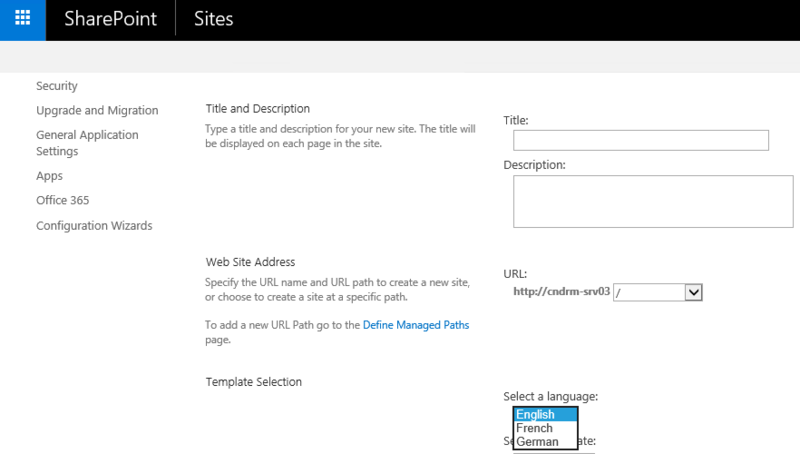 I hope this article was useful for you and I’m going to write a bit more about new features introduced in SharePoint 2016 soon.